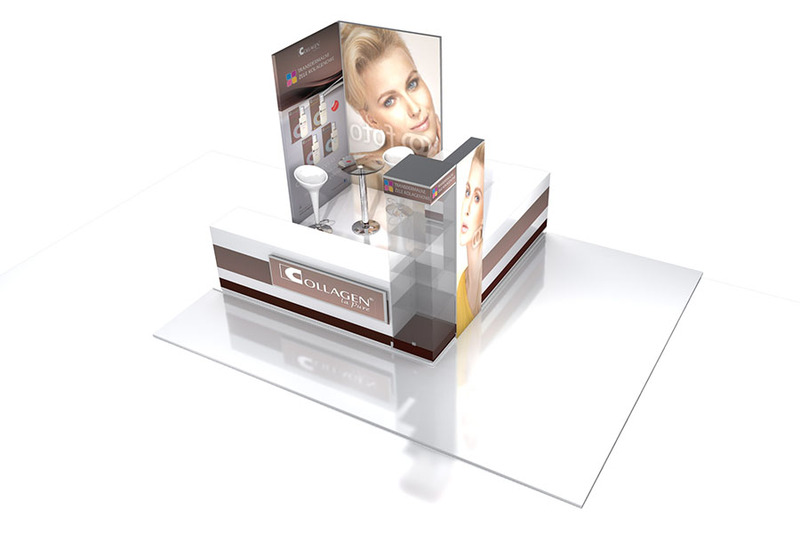 Commercial booths are a great way to meet the customer. They are small shops, service or information points mostly situated in shops, shopping centers or other public places. 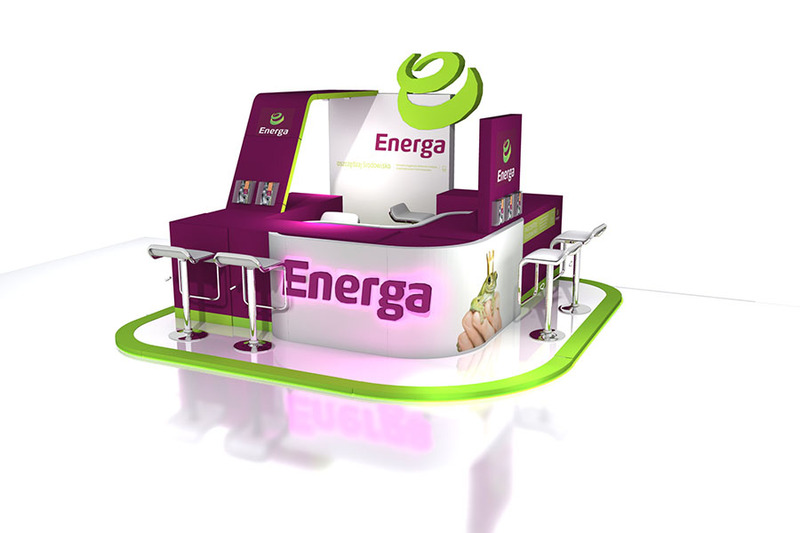 Commercial booths are often used as shops, which open permanently or for a specific, short time - e.g. until a specific series of products is available or for the duration of an event. Examples from the world are: "a disappearing shop" in Los Angeles with clothes inspired by the movie characters before the premiere of "Tron". Locally these are usually souvenir, clothing, confectionery shops, football fan shops or information points. This form of sale is increasingly used by insurance companies, developers or known brands offering jewelry, underwear, leather goods and mobile phones. 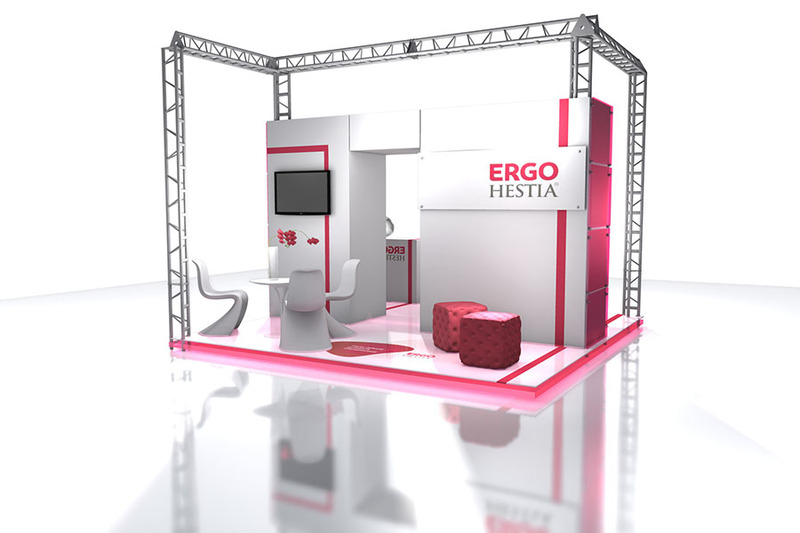 Properly designed and constructed commercial booths attract attention and increase the sale opportunity for products and services. 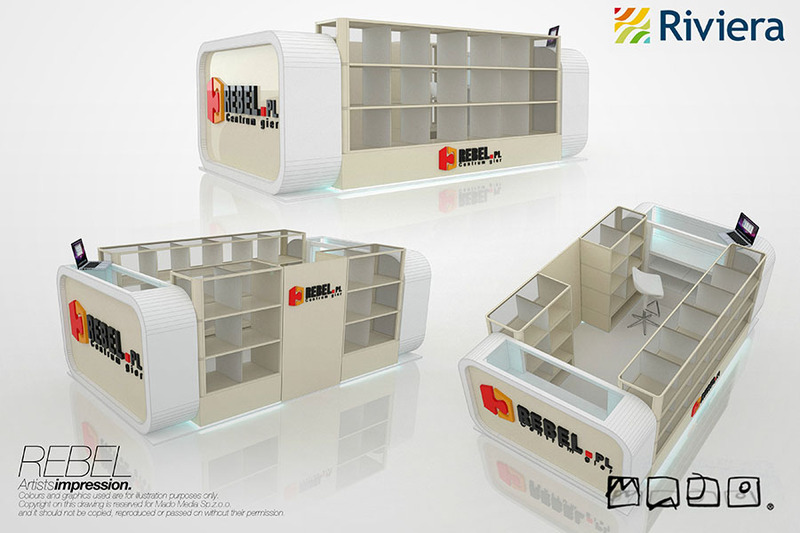 The commercial booth appearance can be changed quickly and easily, still surprising the customer. Our company offers comprehensive services, from the project to the target implementation. 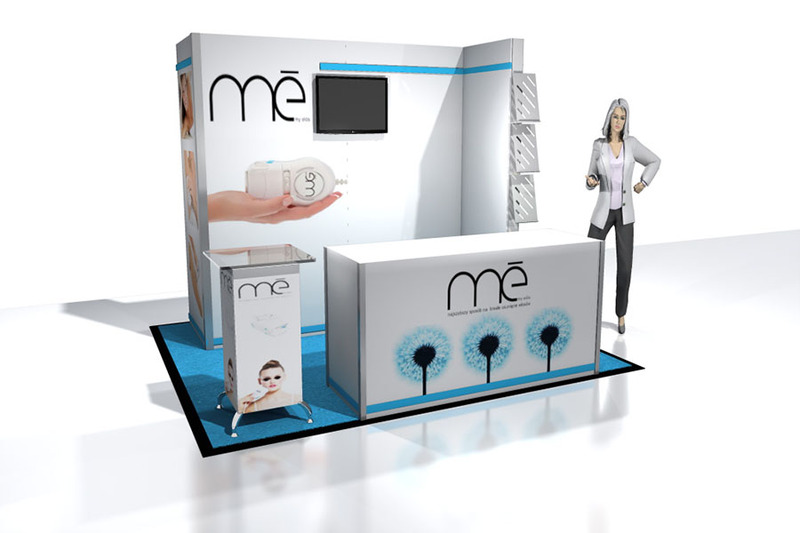 At the beginning of our cooperation we collect as much information as possible, to prepare an offer along with the exhibition stand project, which takes into account all best solutions for the meeting the customer goals. All projects proposed by us are carried out by professional and experienced designers. After the approval of the project we begin the production. We prepare all the necessary elements of the booth by ourselves. As designers and manufacturers, we can certainly adapt them to your needs.